Chiliad. 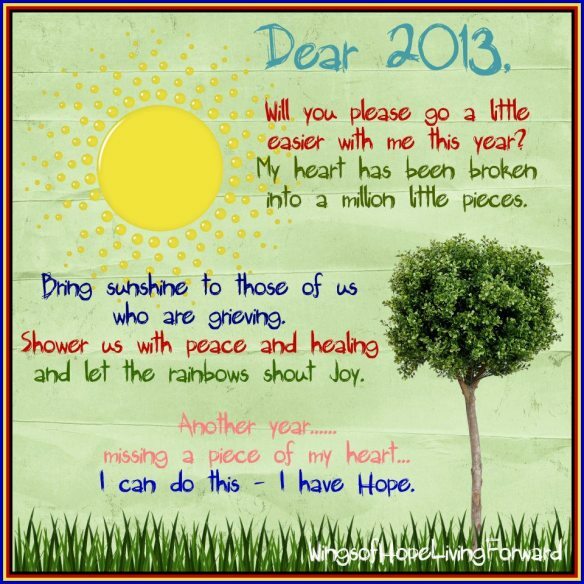 : How My 2013 Should Be. 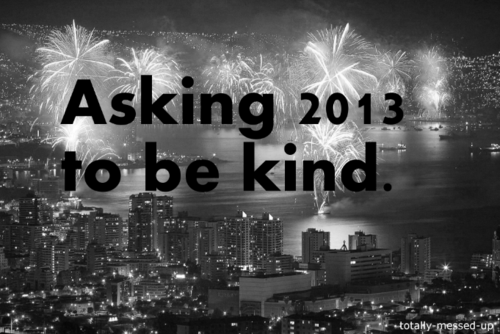 How My 2013 Should Be. So how is your 2013? Is it great? Well, mine is just so so. My phone is still not finish yet. I've asked my mom for a new phone but I don't know she still give it to me or not. The good news from 2013 is I've bought a new modem! Yihaaaa! So happy. Cause I can't post about outfit post so I just post about my goals for this year. So here we go! ☀ Be better in worshiping God. ☀ Be a better fangirl. ☀ Reach 500 followers on blog. ☀ Pass the Computer Province Science Olympiad. ☀ Enter the Computer National Science Olympiad. ☀ Be a better teacher. ☀ Speak Korean and write Hangeul well. ☀ Enter the top 5 rank. ☀ Enter STEI ITB on next simulation. ☀ Being professional in editing video. ☀ Have a fabulous sweet 17.
well you interested in many language yaw! happy new year and have another great year in 2013 ! goodluck for you resolution dear!